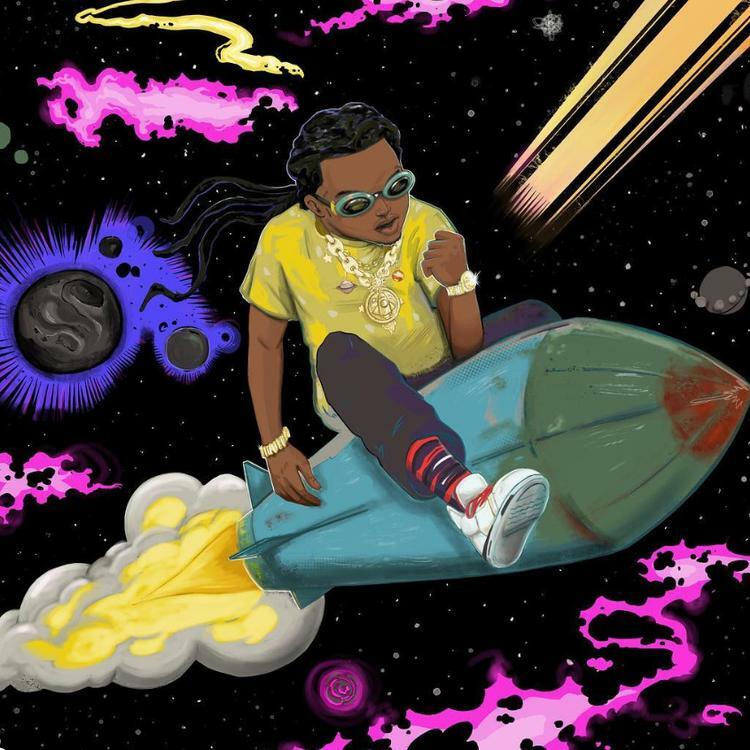 Home>New Mixtapes>Takeoff Mixtapes> Takeoff Has Landed With "The Last Rocket"
The youngest Migos member has landed. Takeoff has stepped onto his solo path with The Last Rocket, delivering a debut album to clean up the fourth quarter of 2018. Considered the best lyricist in the crew, Takeoff blessed the world with the single "Last Memory," which helped quell fans' eagerness for a peek into his solo debut. Consisting of production from DJ Durel, Cassius Jay, TM88, and more, The Last Rocket has finally arrived. Takeoff embarks on his solo journey as the last space cadet with the utmost confidence. Quavo and DAYYTONA FOX are the only two credited artists on the project, but further exploration of The Last Rocket may reward listeners with more guests. The massive success of Migos has placed an enormous spotlight on Takeoff and his rap family. Did the last space cadet deliver up to your expectations? Stream The Last Rocket now on Spotify, Apple Music, and Tidal. MIXTAPES Takeoff Has Landed With "The Last Rocket"